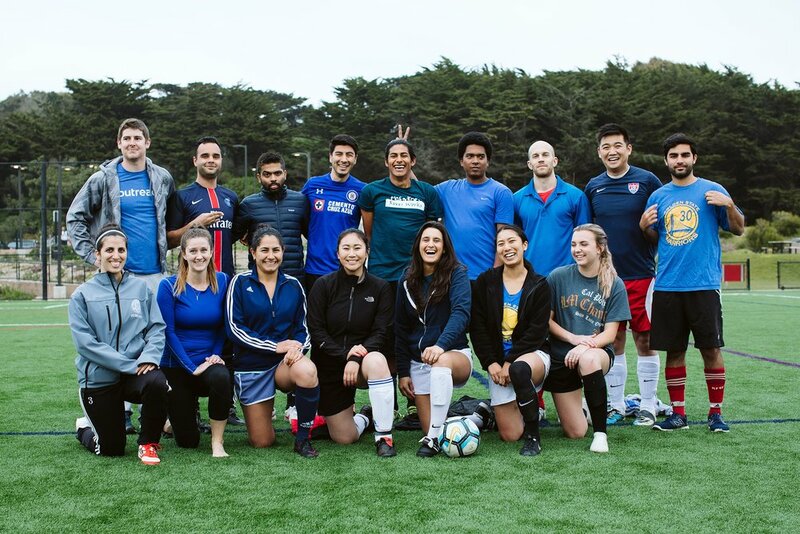 San Francisco Co-ed Recreational Soccer League (SFCRSL) is a co-ed soccer league of intermediate or upper division soccer teams. 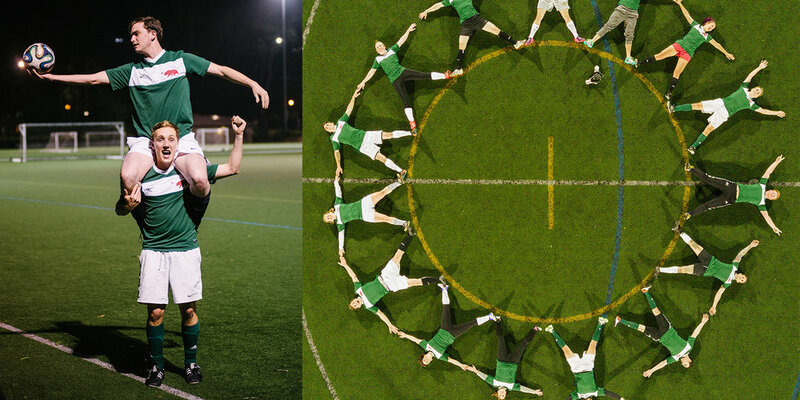 Games are 80-minutes, 11v11 on Wednesday Evenings. Kickoff is at 7:00 PM & 8:30 PM. Teams and individual free agents are invited to join online. 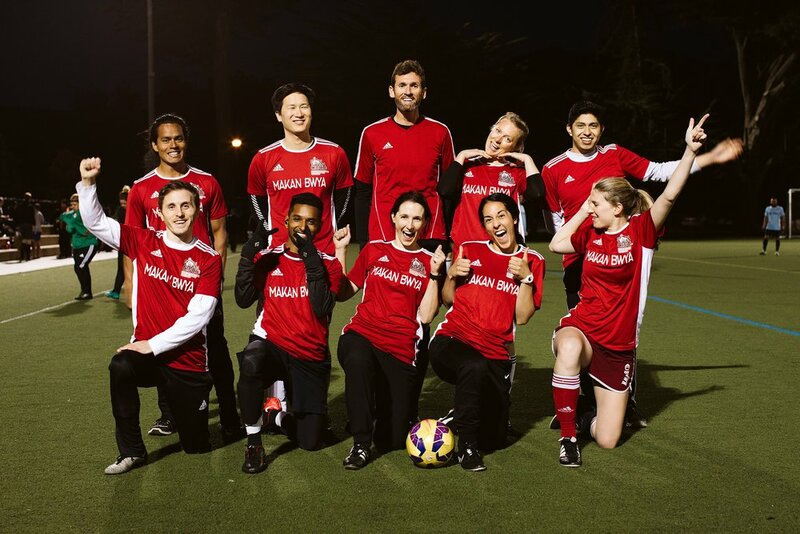 The seasons generally include 9 games and players must be 18 and older to play. 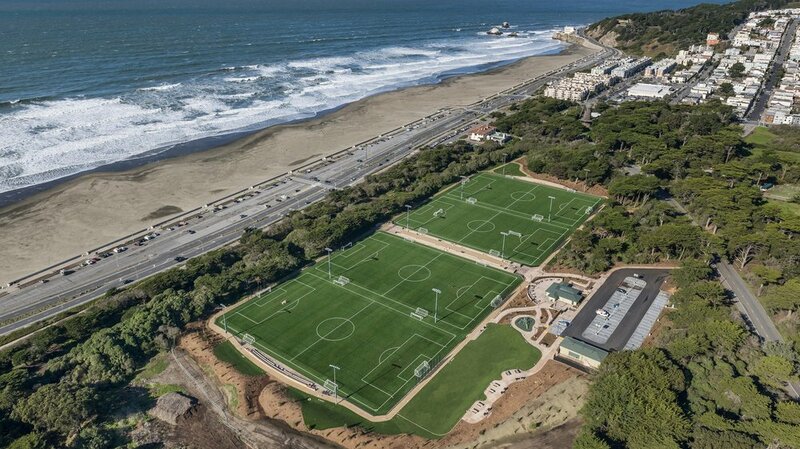 Games are played at Beach Chalet & Crocker Amazon Turf unless otherwise specified. 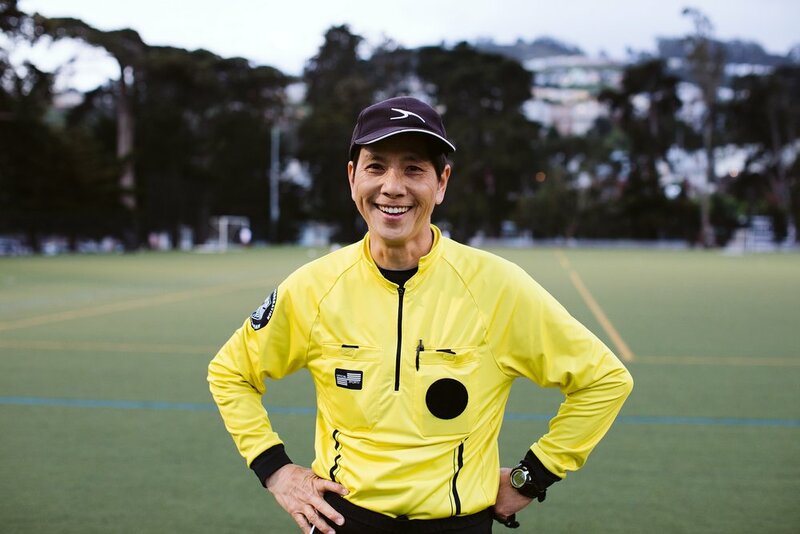 All SFCRSL 11v11 games include two referees per game. We play current FIFA 11v11 rules, with some minor exceptions. 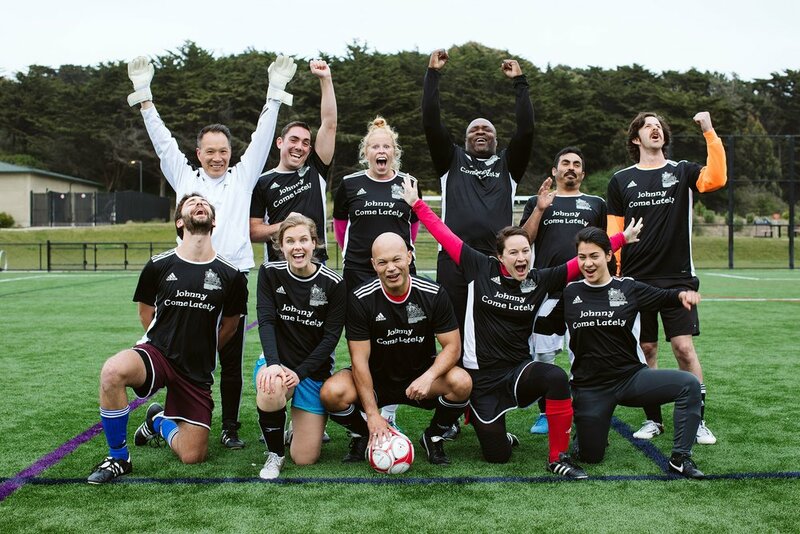 SFCRSL is a nonprofit in operation since 1985! 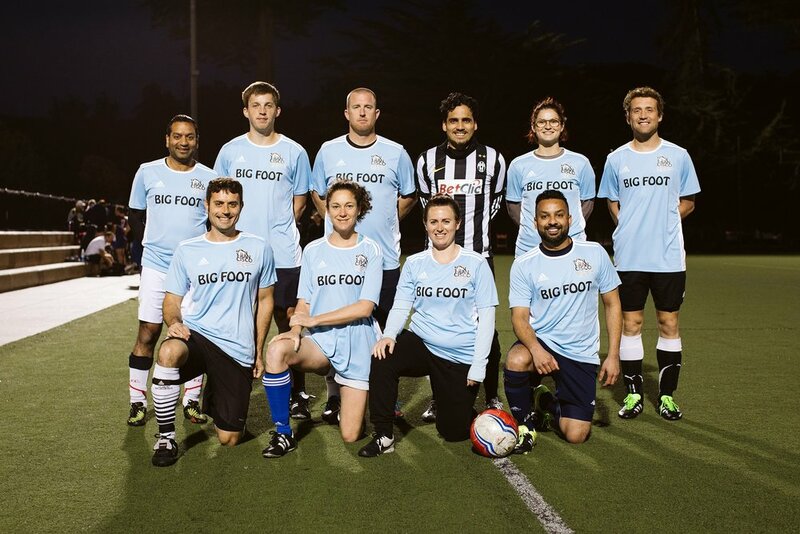 We are San Francisco’s original and longest-running co-ed 11v11 soccer league in existence. 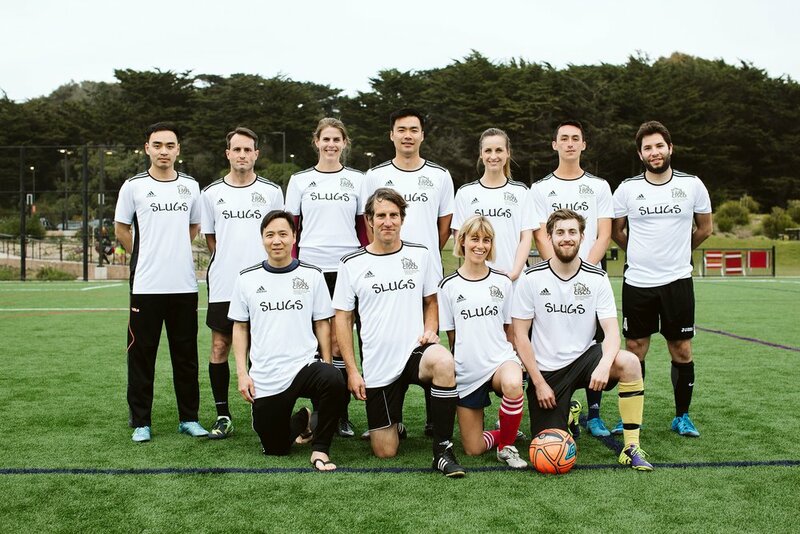 There are few to no remaining opportunities to play traditional 11v11 co-ed soccer in San Francisco. 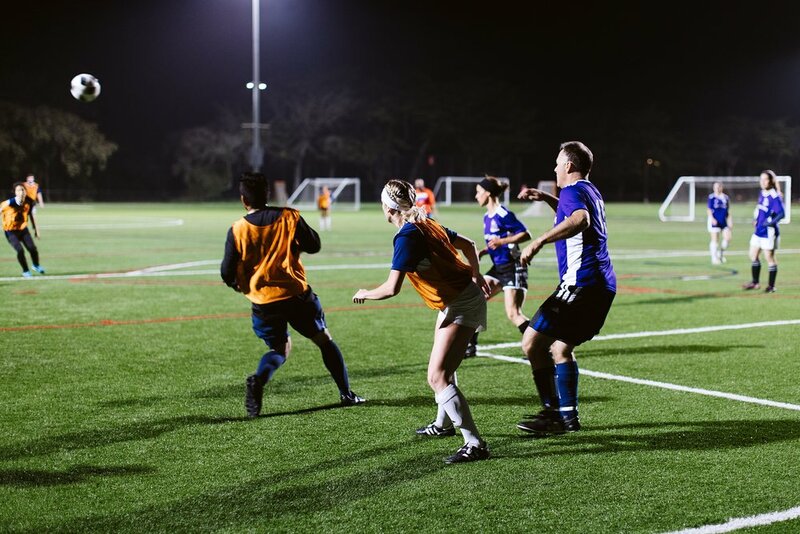 We have a rich tradition of offering fun and competitive full-sided games during the weekday evenings. 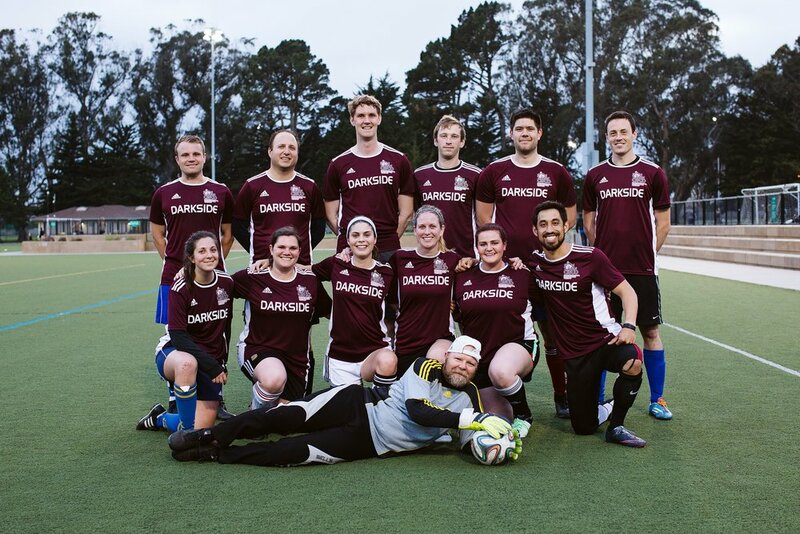 We pride ourselves on good sportsmanship and getting to know our fellow players both on and off the field with league-sponsored social events. 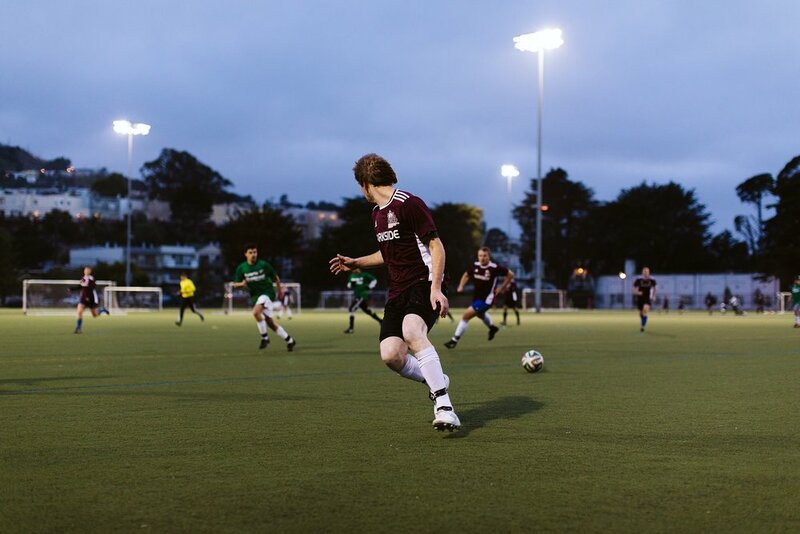 11v11 and 8v8 Soccer in San Francisco! 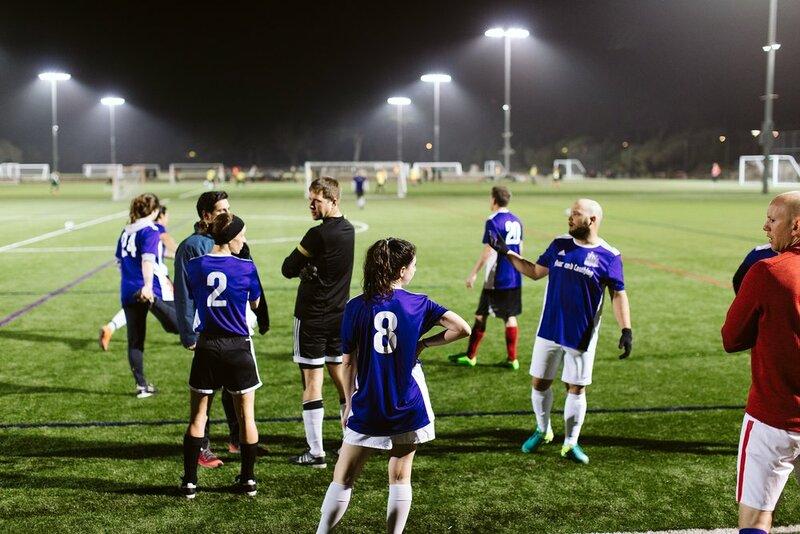 spring 2019 SEASON REGISTRATION NOW OPEN - CO-ED 11V11 AND MEN’S 8V8! 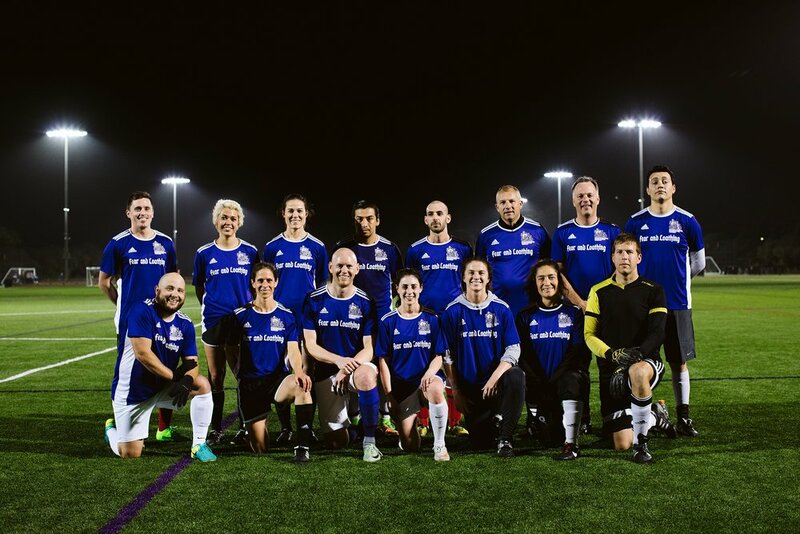 We are now accepting team and free agent registrations for 2019 Soccer! 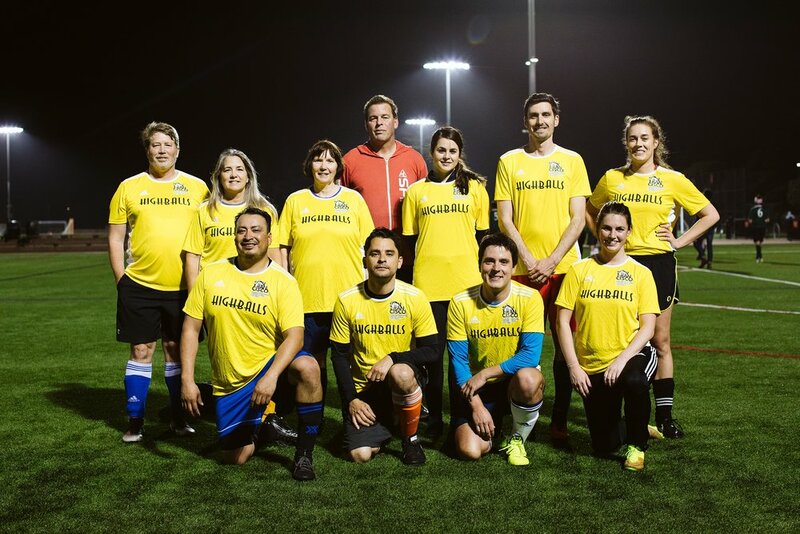 Season starts March 2019! 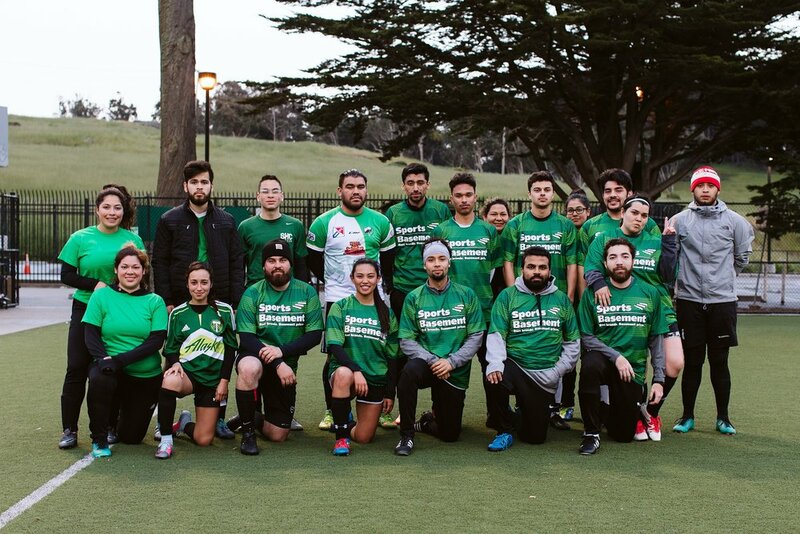 We are excited to announce our collaboration with Bay Area Adult Soccer League. Players in both leagues can register using a single profile.